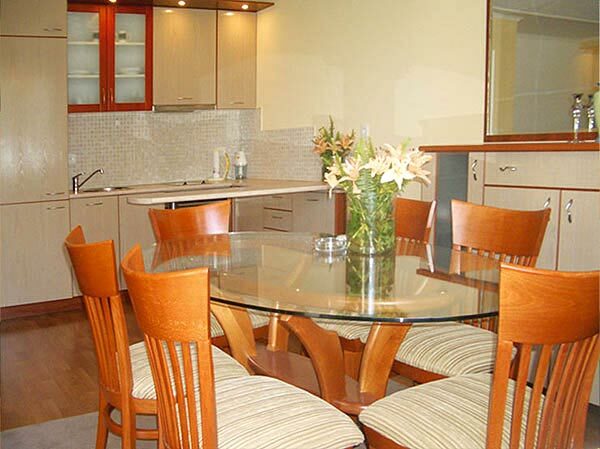 Hotels in Sofia - Apartment House Sofia in Sofia, online bookings for all Sofia hotels. Book Apartment House Sofia in Sofia. 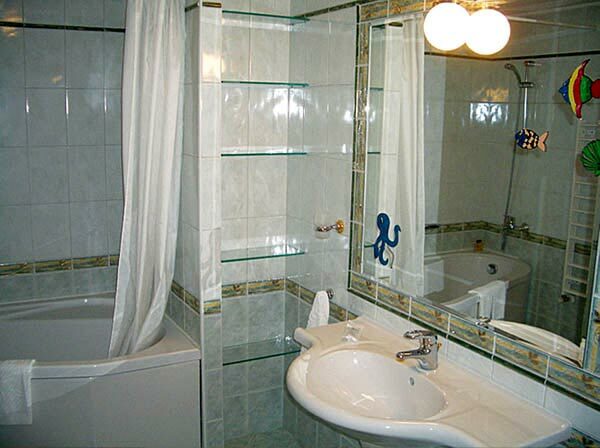 Location: Apartment House Sofia provides comfortable stay in Sofia, the capital of Bulgaria. Here, in the lovely and calm residential area Lozenets, overlooking Vitosha Mountain and within walking distance from the centre. At the reception area there is a facsimile service and a reception lounge..
Room Facilities: Luxury furnishing, Central heating, Mini-bar, Cable TV with 70 programs, 24 hours security service, Coffee machines for rent, Direct dialling telephone and Internet line, Available on request in the rooms are irons and ironing boards. 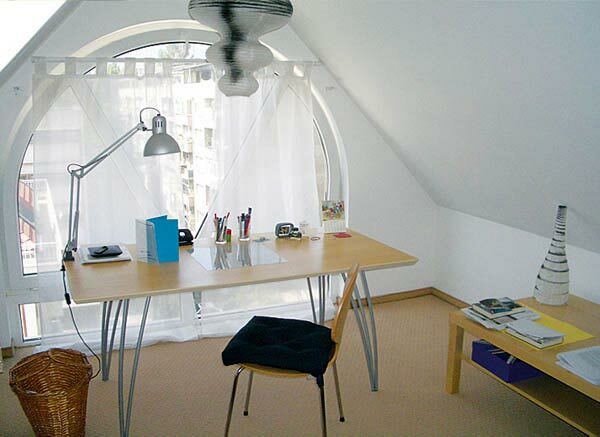 Business guests would certainly appreciate the separate study/desk area. The kitchens are equipped with fridges and electric cookers. Guests will also find cupboards furnished with kitchen utensils, glassware, plates, pots and pans. 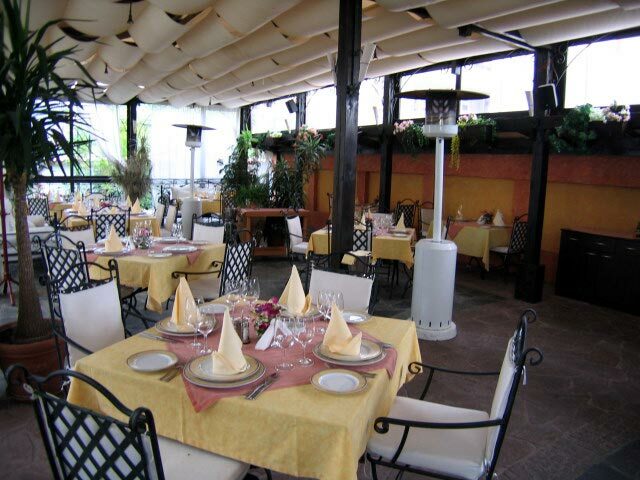 A spacious well-lit dining area provides seats for 4-6 persons. The bedrooms are furnished with king-size or twin double beds and have a separate bathroom. Additional services: dry cleaning, restaurant, medical services, translation, business services, laundrette available on underground floor, underground parking. 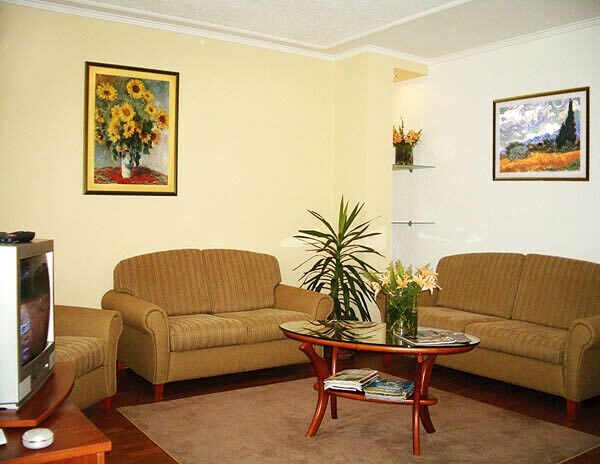 Apartment House Sofia offers 28 fully furnished serviced flats of one- two- and three-bedroom apartments. 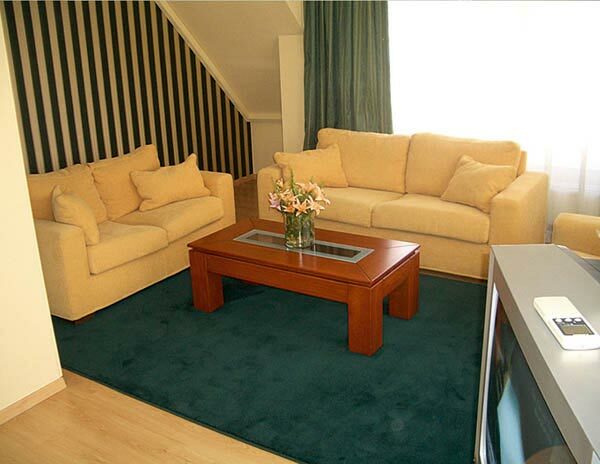 The comfortable sofa bed in the living room provides for rest and relaxation. 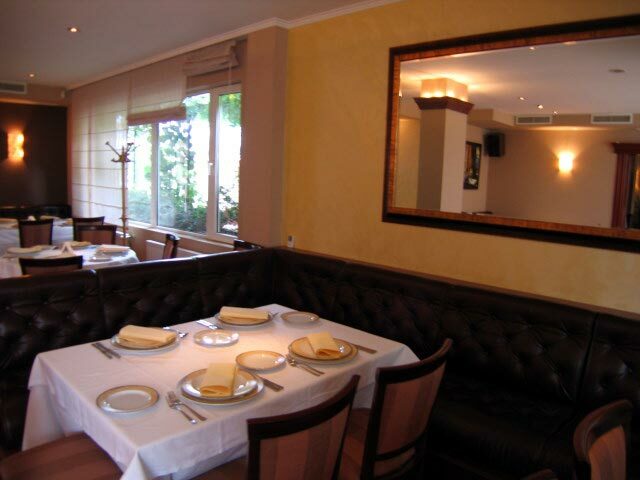 * Please note that all guests of Apartment House Sofia made reservation through this web site use for free Daily cleaning; Laundering; Ironing. All rates are per room per night; breakfast included. Discounted prices are available for periods of stay bigger than 30 days.